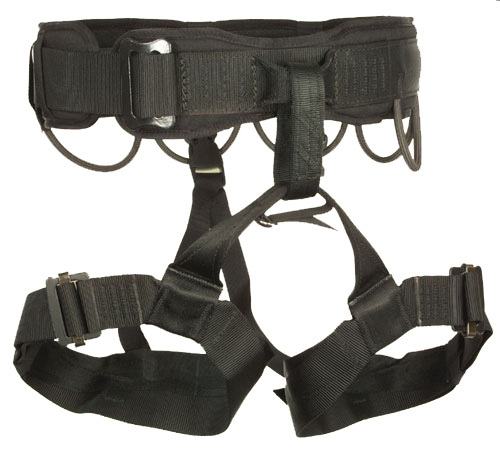 Padded harness to meet the special stealth needs for tactical operations. Soft rigging point and nylon covered equipment loops make this one of the stealthiest harnesses produced. 3" wide waist pad and the Yates over-width legs give the ultimate in comfort without bulky leg pads. Five reinforced gear loops. 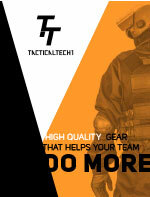 Currently used in USMC MACK (Mobile Attack Climbing Kit). Includes mesh storage bag.